Russia must withdraw its troops from the occupied territories of Georgia and return to pre-war positions, the press service of the US Embassy in Ukraine stated on its page on Twitter today, August 7. “Today marks 10 years from the day when the Russian Armed Forces crossed the international border with Georgia, trying to change it by force. 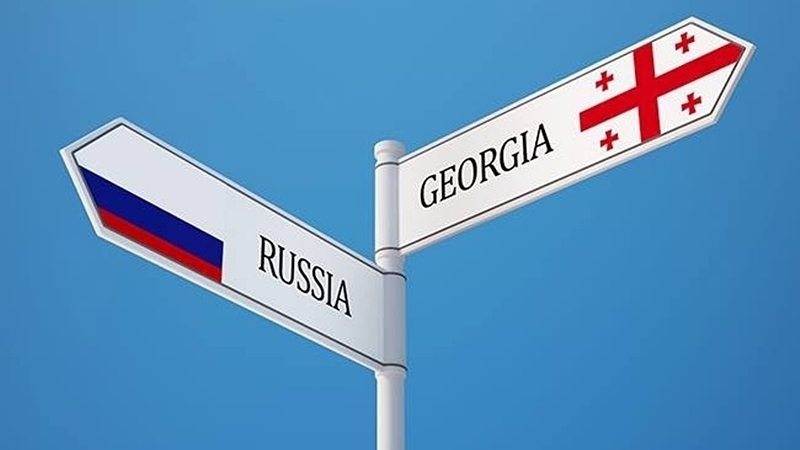 The territory of Georgia is still occupied by Russia. We again call on Russia to withdraw its forces to the pre-war positions, as it was agreed in 2008,” the message says. Earlier, during the events dedicated to the 10th anniversary of the beginning of the Russian-Georgian war, Ukraine's Chargé D'affaires Yuri Vitrenko said that pressure on Russia must be increased until it stops aggression against Ukraine, Georgia, Moldova and other countries. At the same time, he noted that the UN should be more active in resolving the conflicts created by Russia in neighboring countries.